This is to announce a replacement campaign which was originally proposed by Kenneth Ostergaard earlier this year, but somehow it went wrong. Therefore I have resubmitted this campaign as Leopardmania 50 to celebrate 50 years of service for Leopard 1. In September 1965, the Bundeswehr received the first production batch of their new MBT - the Leopard tank. 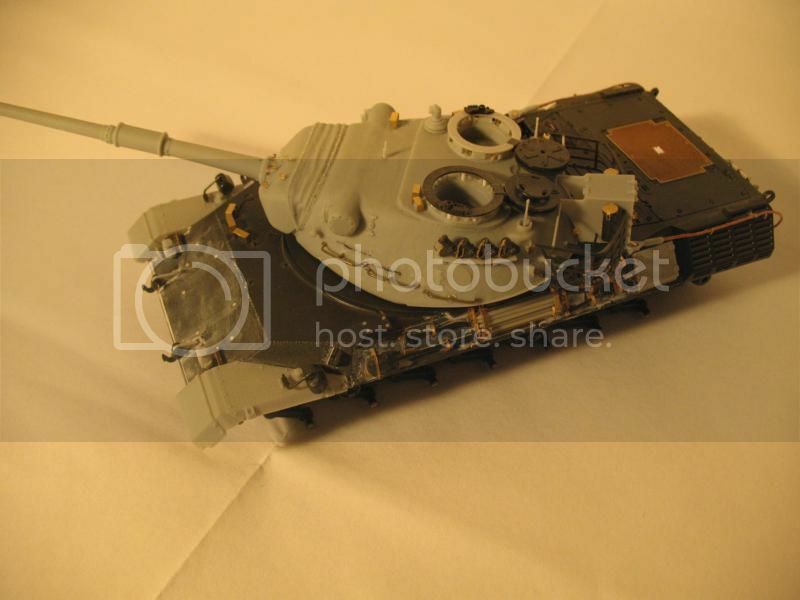 This MBT was the backbone in many European countries during the Cold War. 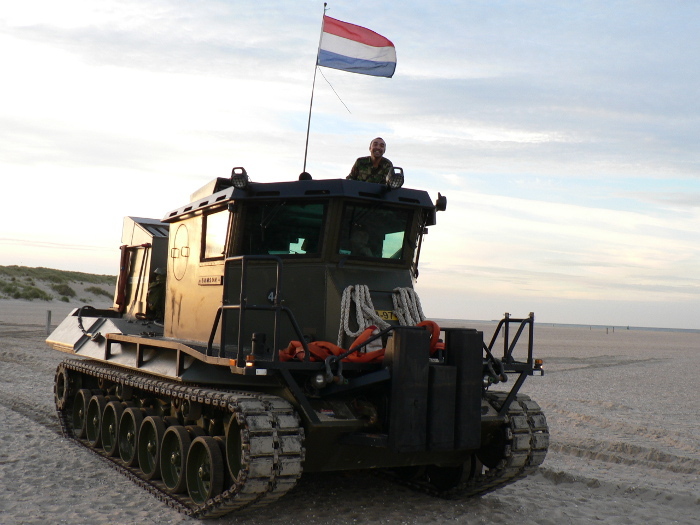 Now, 50 years later, it is still an essential part of the tank force in many countries. It developed through many versions and all countries have made their own peculiarities too; and then there are all special purpose vehicles too. I thought it might be fun if we could see what our entrants are building as we go along. The Campaign rules only require photos at the start and completeion of the build. 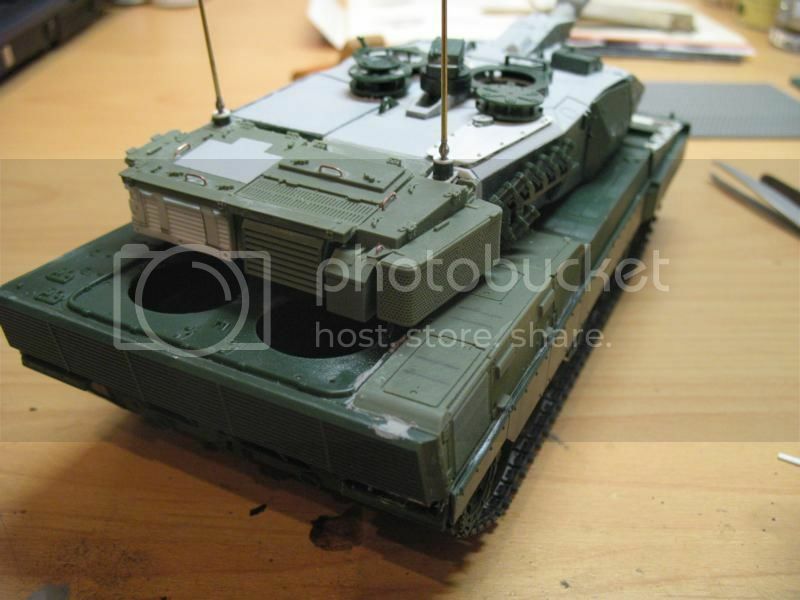 Of course you are free to post your build photos right here on Armorama. I just figured that FaceBook might be easier to use for those of you already there. 1 Any Leopard 1-based vehicle. Any country. Any model manufacturer. Out of the box, conversion, scratch built - anything goes. Any MBT or special purpose vehicle. 2 No fantasy colour schemes and no WOTIFs. 4 Leopard Workshop will offer the winner a prize of LW accessories of the winner's choice up to a value of 100 euros/72 GBP/110 USD. 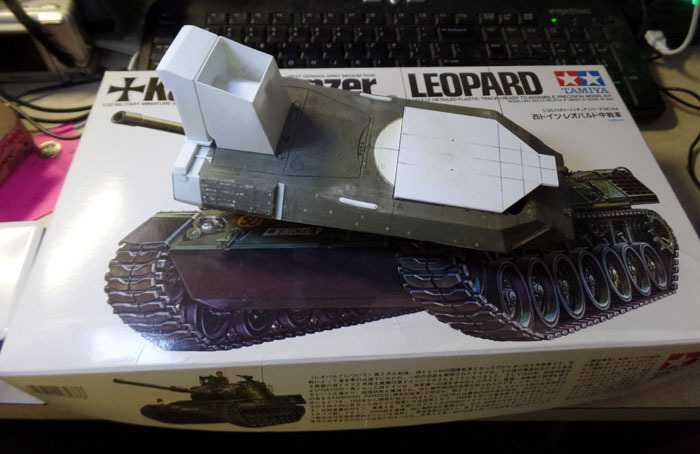 5 Also, if the winner uses any Leopard Workshop parts, I will refund the purchase price of those parts used. 7 Building can be started if NOT more than 50% of the kit is finished on the official start date (see above). 8 Posting your builds in other campaigns IS allowed. 11 Add your start and finish photos to the Campaign Gallery here: http://gallery3.kitmaker.net/showgallery.php/cat/30157. See below. 12 More than one model can be entered but you will only get one ribbon! 13 The campaign will start on 1 December 2015 and run to 1 June 2016. You will need to be logged into Armorama. Go to Gallery on the home site, then Campaigns, then 2015 Campaigns. Locate Leopardmania 50 and click it open. Top right of the panel you should see Upload Photos. Click and then in the Upload Photo panel, Browse to find your image on your computer. Enter any details if you want to (not obligatory, but useful). Once selected, click Upload/Submit. Make sure the photos are small. Knock them down to 72 or 100 dpi. It won't accept hi-res photos. Maximum File Size: 3072kb file size limit. That should do the trick and your image should be in the Campaign Gallery. Alright Campaign moderators let’s get this one approved ASAPly!! You can sign in / enlist / join : HERE !! Now, let the games begin!!!! @Bob: That variant looks absolutely great!!! Looking forward to seeing more of this! @Michael: Is the official starting date 01.12 (campaign page) or 15.11 (your description)? When are we allowed to crap the box open? Thanks! Armorama have said that the official start date is 1 December. I cannot change this. Rules are rules unfortunately. However, the actual campaign rules say that your model can be up to 50% complete at the start date, so as long as you do not go too far with your build by 1 December, there is no reason why you cannot start when you want. Christian - you don't want to crap open the box. Crapping makes a lot of mess:-) It is crack open. I just enlisted in this one. I have the Tamiya kit in the stash as well as the Revell Biber. 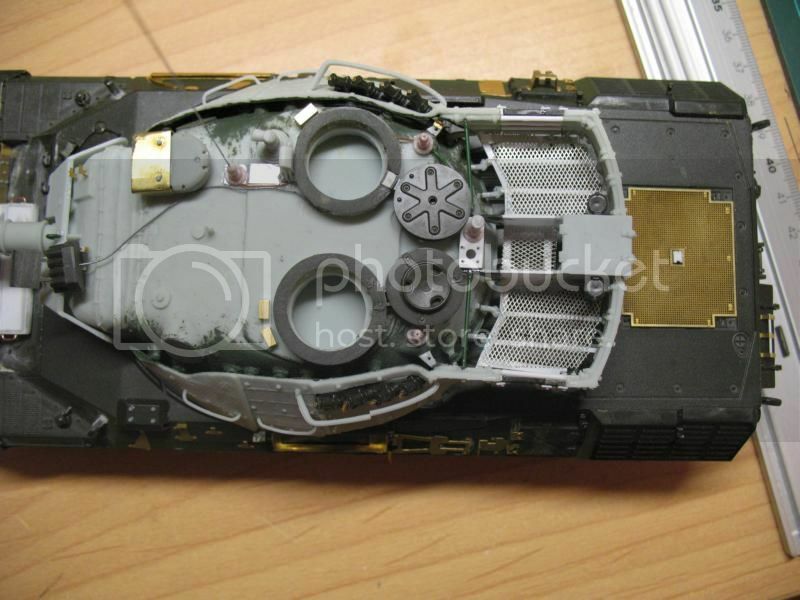 I have been searching without any luck to find a contact for Elite Models out of Germany. They make several conversion for the Leo 1 that would fit in with this Campaign. If anyone knows of some contact info I for greatly appreciate it. Don M.
Have you looked at Perfect Scale Modellbau's website? Their products are several steps above Elite. Just thought I would make a quick post of my entry and the amount of progress thus far, more to come soon. I would like to give a shout out of THANKS to John Pereira (Armorama Campaigns Administrator) for approving this campaign! Whet is the yellow you are using for the welds?? Thanks Michael...I think I know what you mean by "cheeky"
As for the welds they are nothing more then stretched sprue from old kits, mostly car kits. I like using a contrasting color as it makes it easier to see since my eyes are not quite as good as they once were. Also styrene is different from one manufactur to the other, as we all know. As on this example the yellow sprue welds are softer and therefore softens more easily then the red sprue welds. Therefore the application of each is a bit different depending on the effect I am trying to achieve. As you are being so cheeky, can you design a ribbon for us? 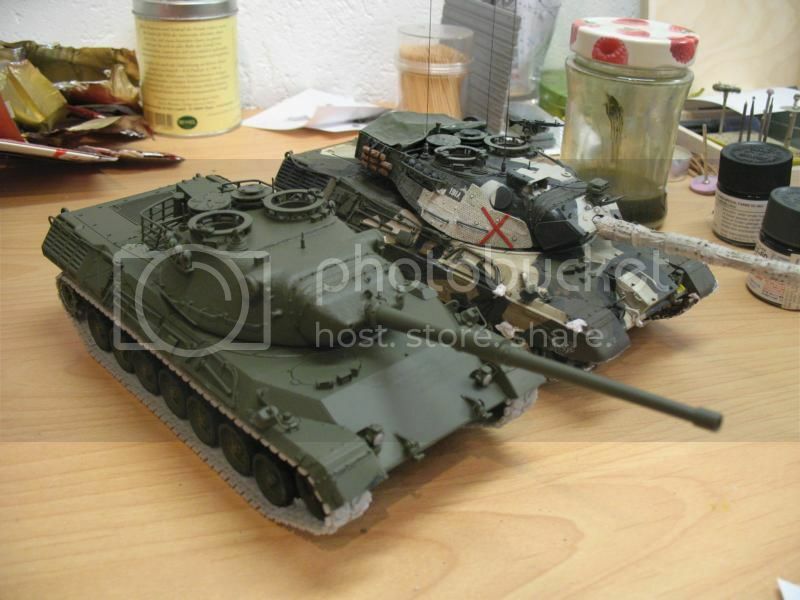 Mine is way too complicated so something with the German colours and a 50 - or a Leo silhouette? Also, I changed the start date because I wanted to give some time for other members to have some time to gather / search / buy a kit or extras for their builds since this Leo Campaign was not announced in the Campaign Forum. Michael; I can try designing a riddion but honestly the one you came up with is vary good. 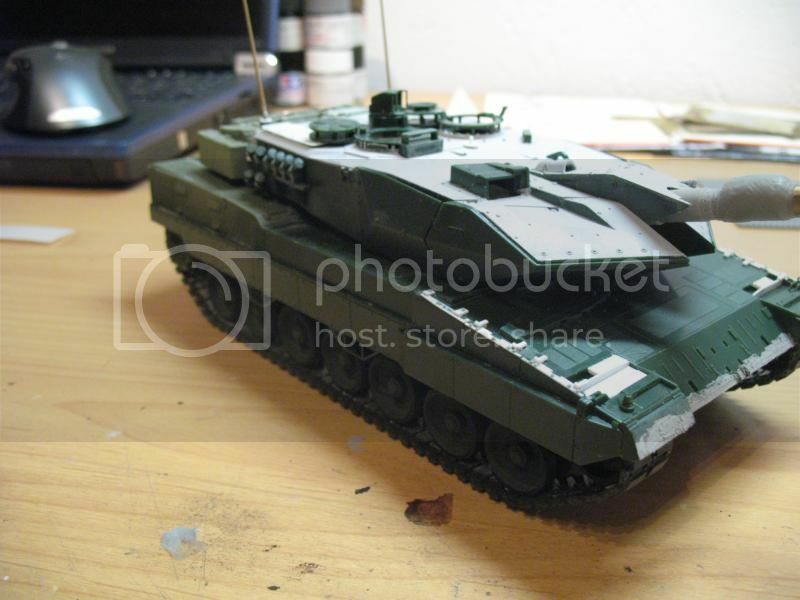 I'm having trouble locating a good blacked out Leopard 1 silhouette to use, if you have one would you mind emailing it to me and I'll work something up tonight when I get home from work. Eric - perfect! Let's go with this. Can you mail it to me or load it up on the site maybe? No idea how you do that. I'm away for the weekend, so if you do mail it to me, I won't be able to do anything until Monday. I am new here and it`s my first campaign. I will do a 1A5 (German or Danish ) or ARV.